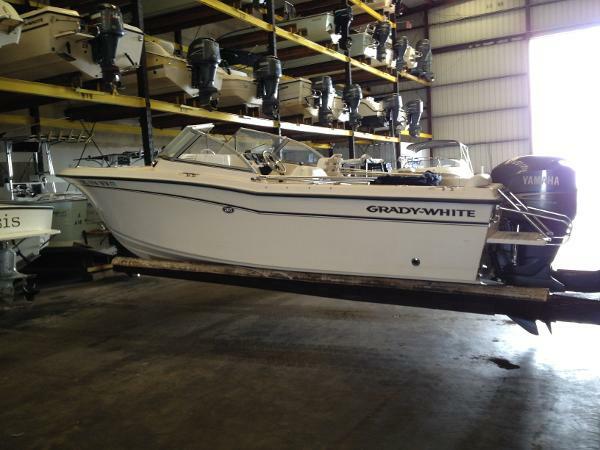 Stock #149430 Very nice 2004 Grady White 205 Tournament! Ready to fish and entertain! 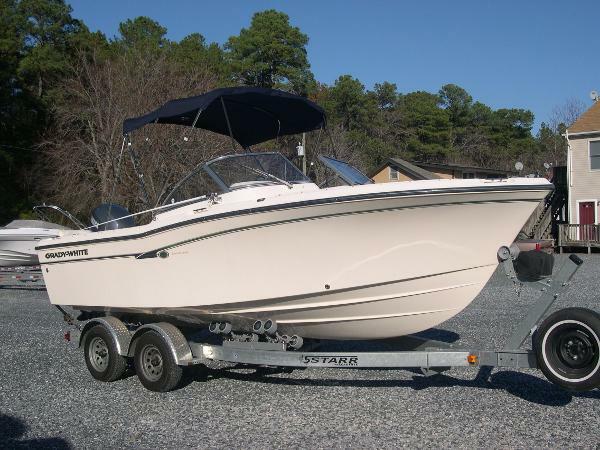 If you are in the market for a dual console, look no further than this 2004 Grady-White 205 Tournament, priced right at $19,500 (offers encouraged). 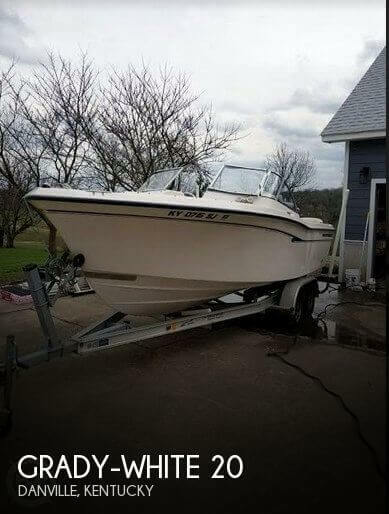 This boat is located in Danville, Kentucky and is in good condition. She is also equipped with a Yamaha engine. 2004 Grady White 205 Tournament Two owner boat kept inside in high and dry marina. 175 hours on 200 HP Yamaha four stroke engine. Depth finder and VHF. There is not a trailer with this unit. 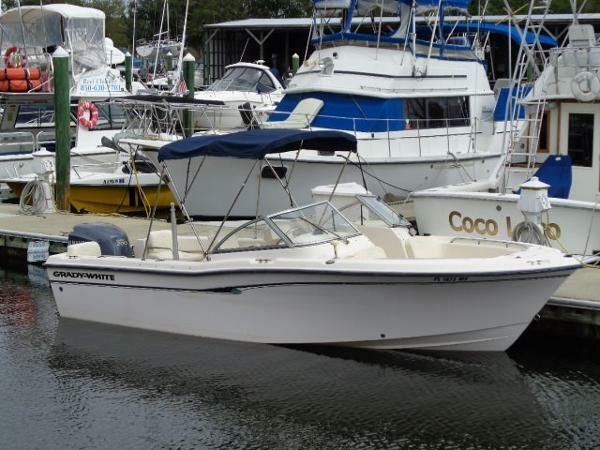 2005 Grady-White 205 Tournament This Grady was bought new in 2006 and has only 230 hours on the 200 HP Yamaha. Engine professionally maintained and winterized. Currently shrink wrapped and photos are stock photos. Comes with Bimini and full enclosures, port side sleeper seat, porta potti, Garmin GPS/Depth/Fish Finder and two anchors. Will be detailed and fresh bottom painted before sale. Also comes with Venture Dual Axle Trailer. 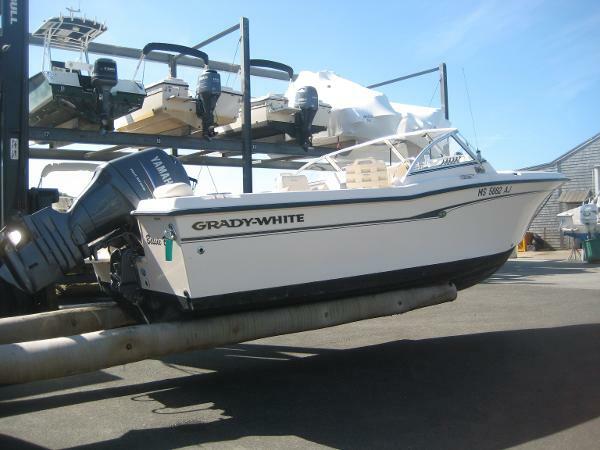 This is a lighlty used Grady in great shape that spent most of its time on the Great Bay. 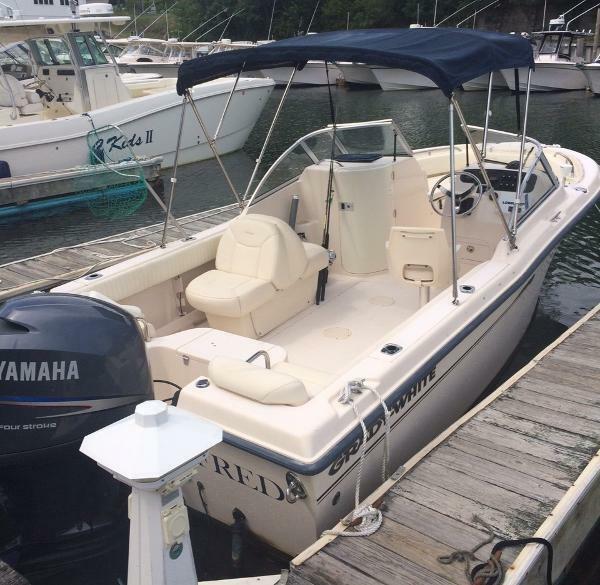 2004 Grady-White 205 Tournament 2004 Grady White 205 Tournament with a 2004 Yamaha F150 four stroke engine. Includes: Stainless prop, dual helm chairs and a VHF radio. No Bimini Top included.